Description: This 222-acre park features a large grassy meadow, a play structure for kids, volleyball courts, picnic tables and BBQs. 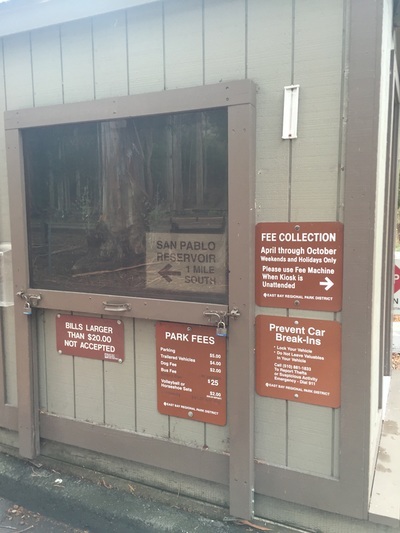 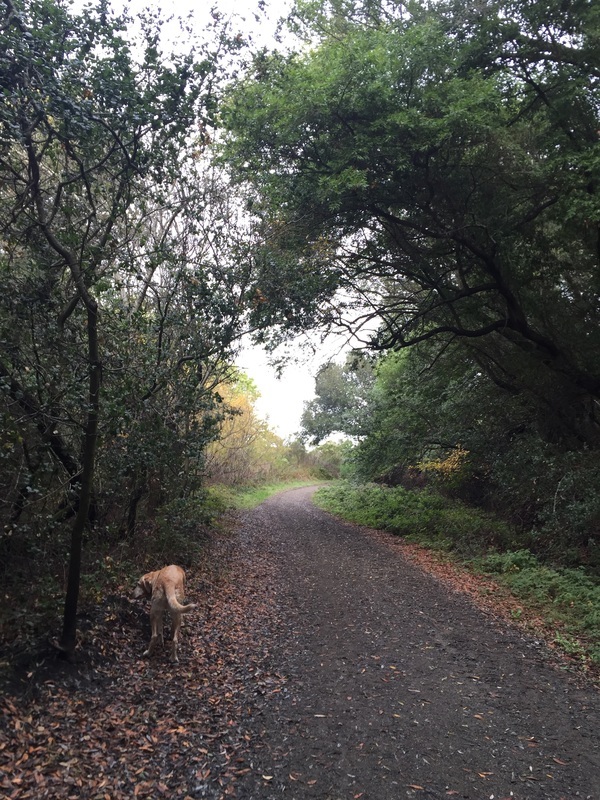 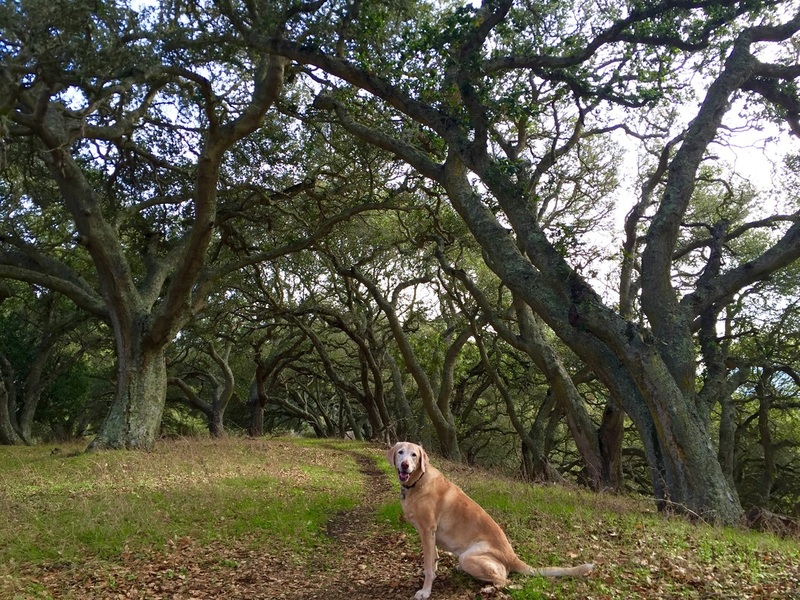 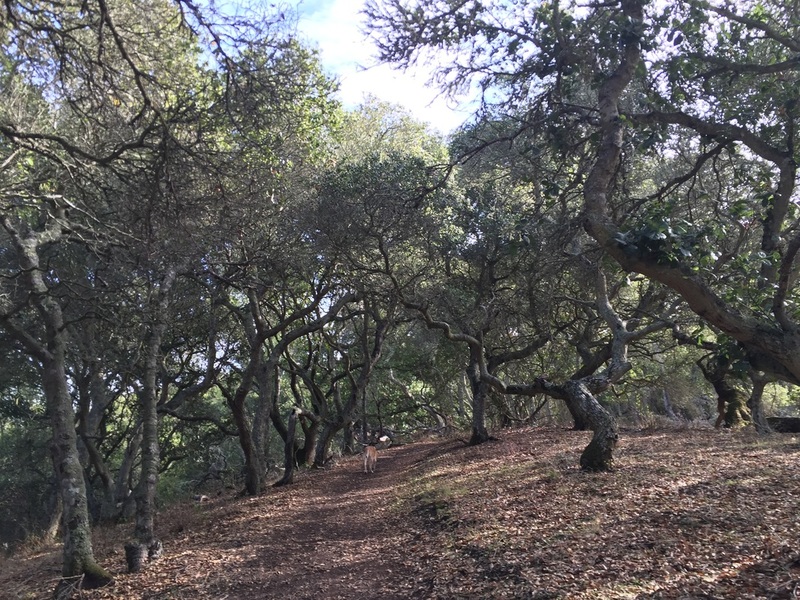 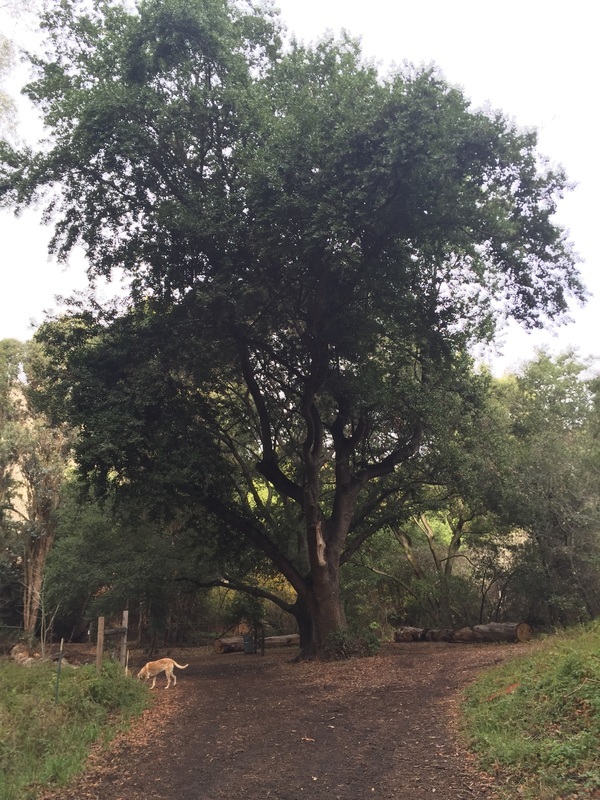 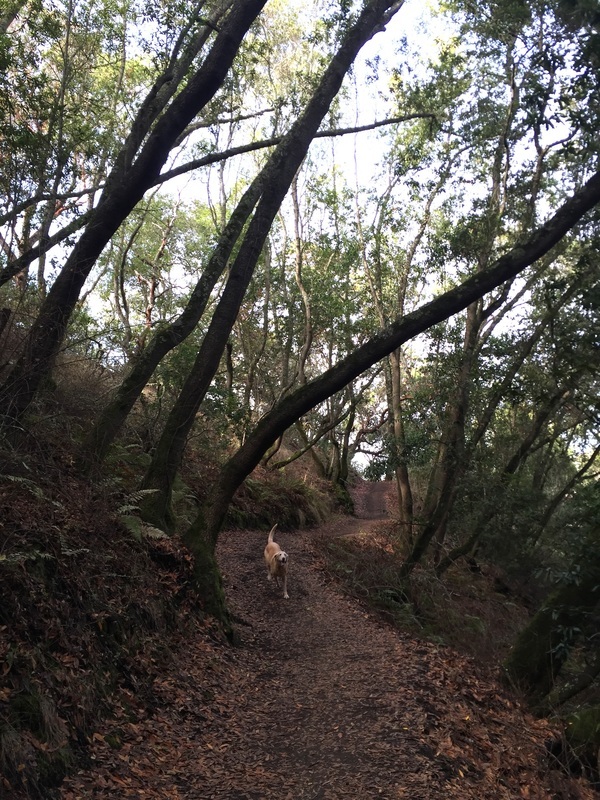 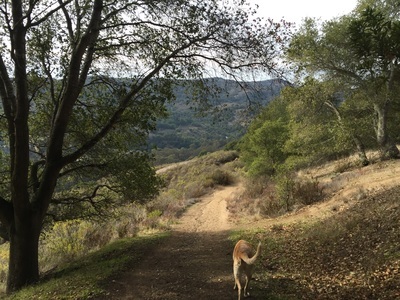 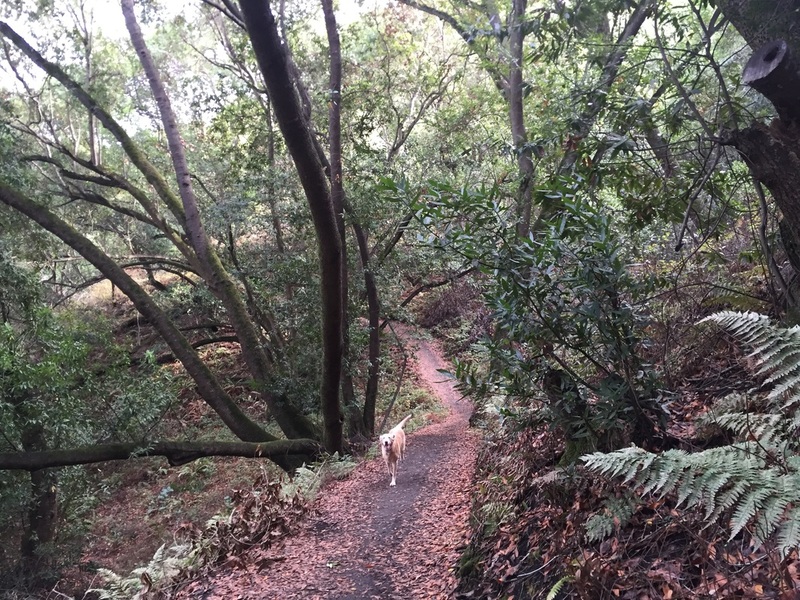 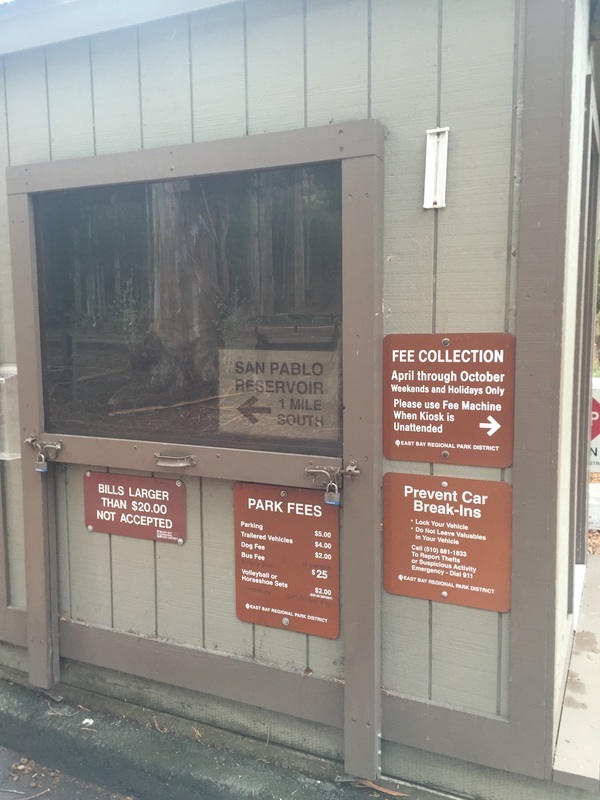 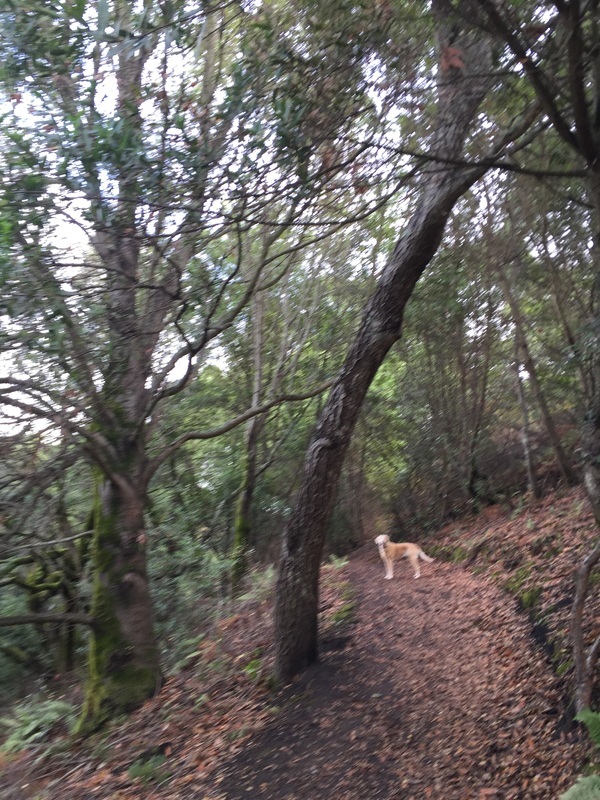 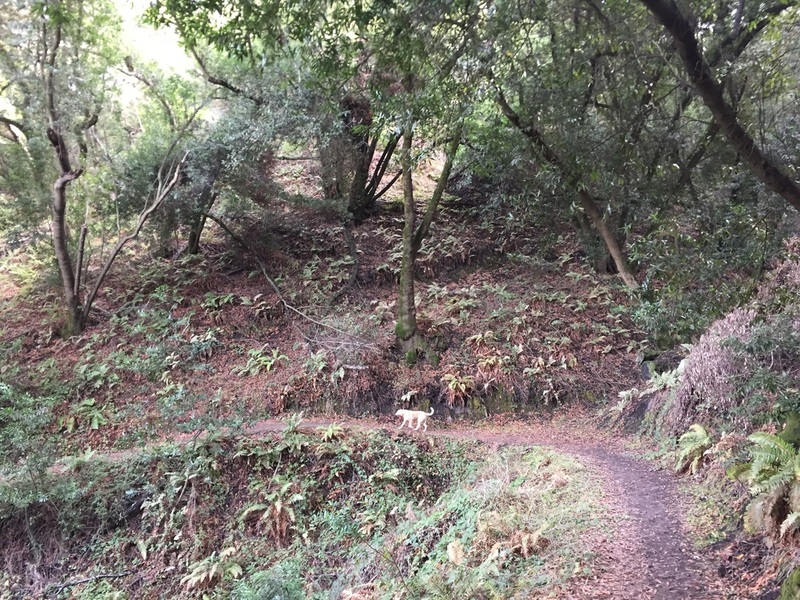 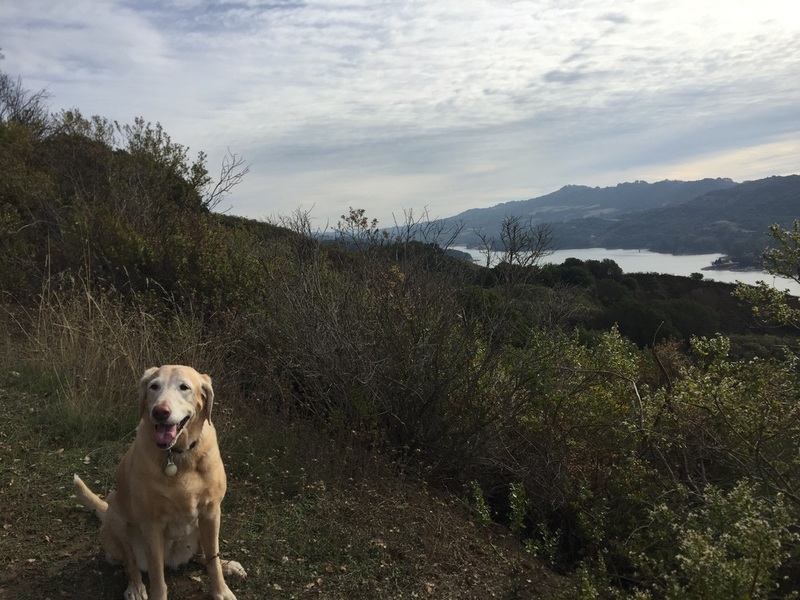 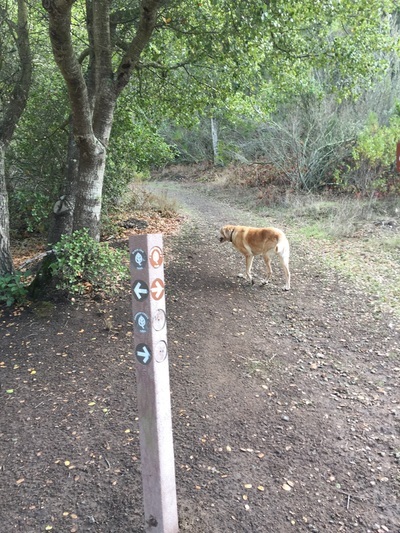 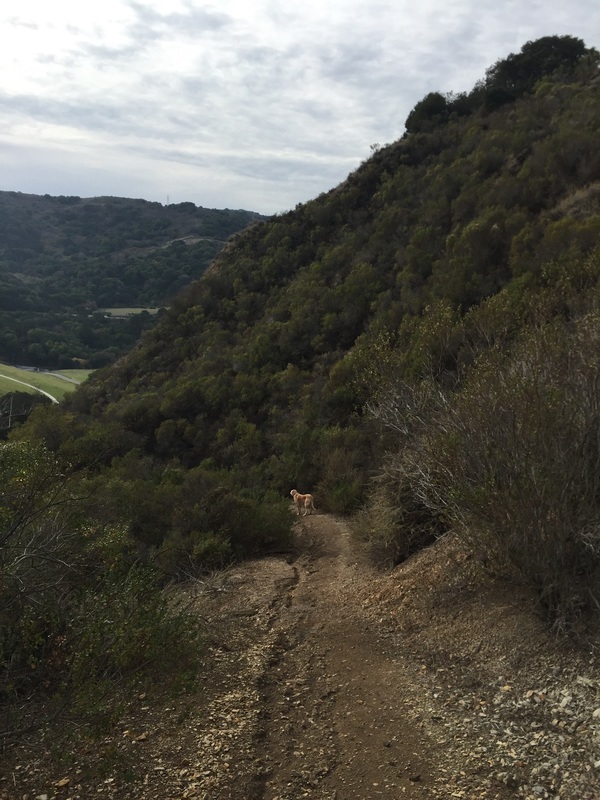 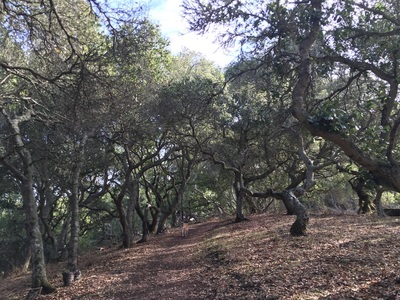 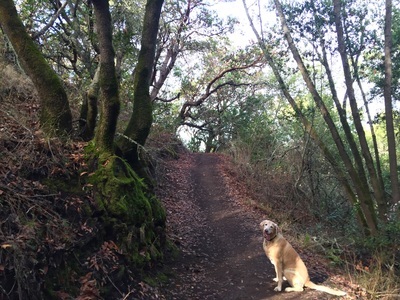 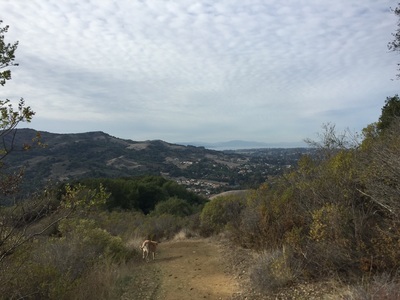 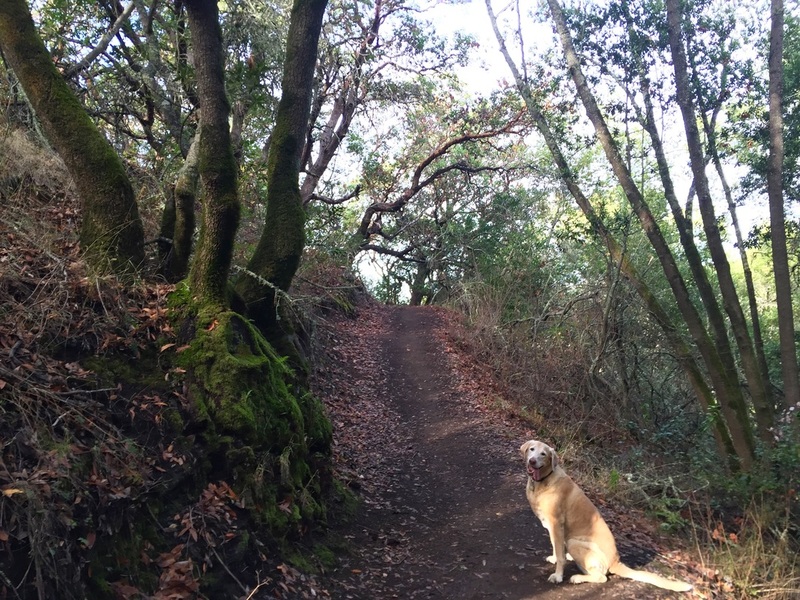 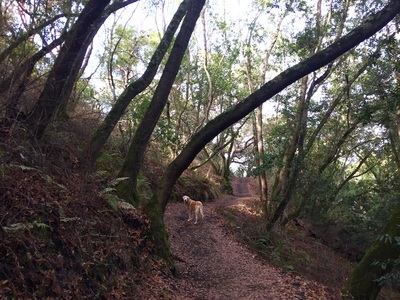 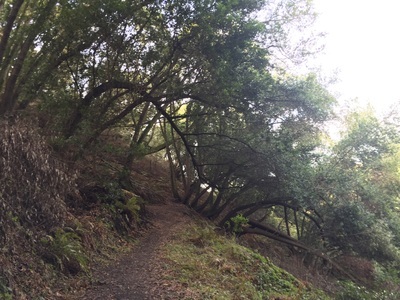 During your hike you can admire the beautiful lush green trails, views of the San Pablo Reservoir and the Bay. A loop around the majority of the park in about 3 miles yields a great hike with a lot of scenery. 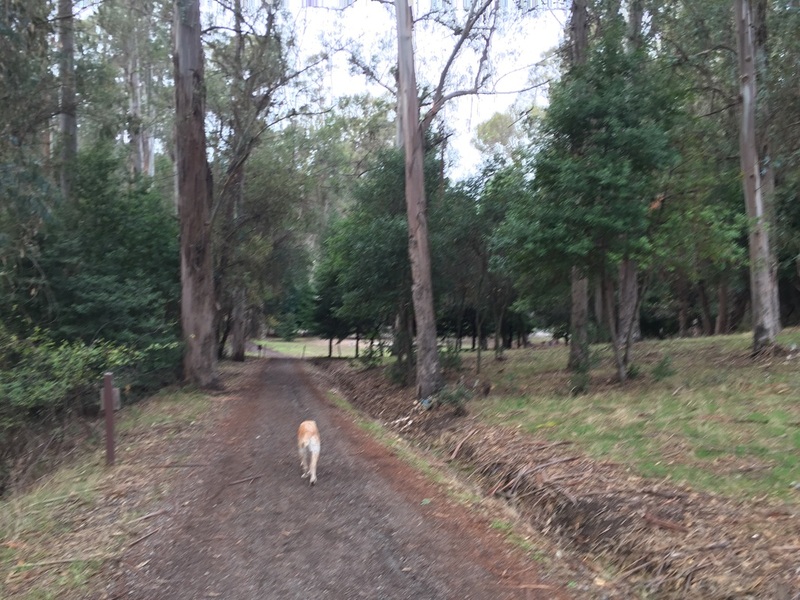 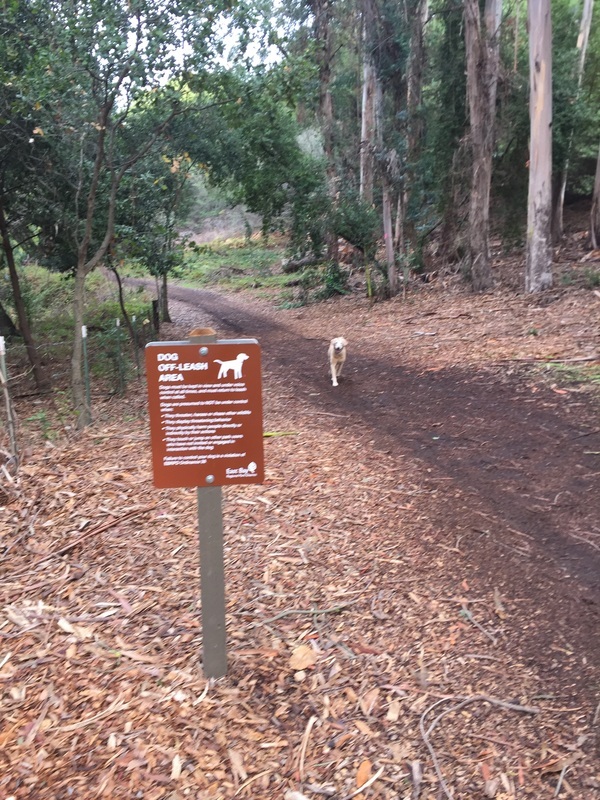 You will pass through eucalyptus groves, heavily wooded areas, mossy green trails lined with ferns, and finally dry trails on the hillside as you head back. 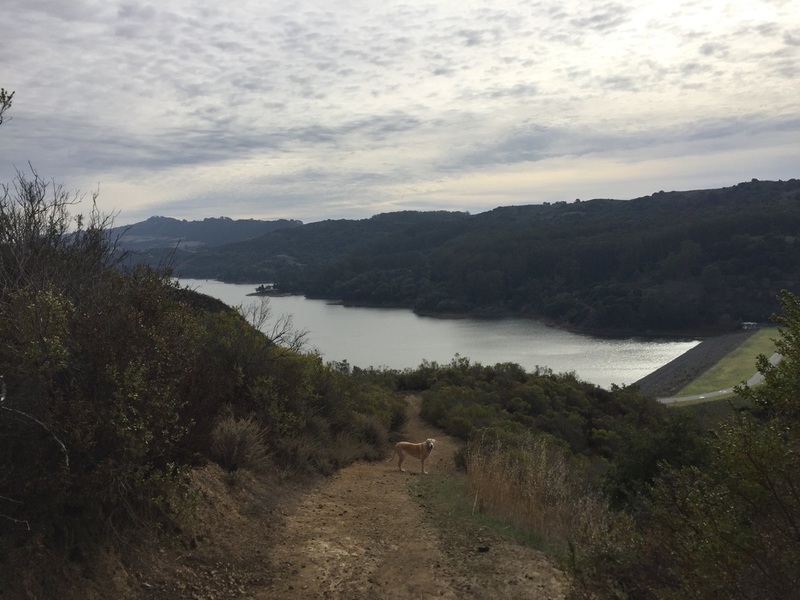 There is a steep uphill grade between switchbacks until you reach the peak overlooking the Dam, but the remainder of the hike is downhill. 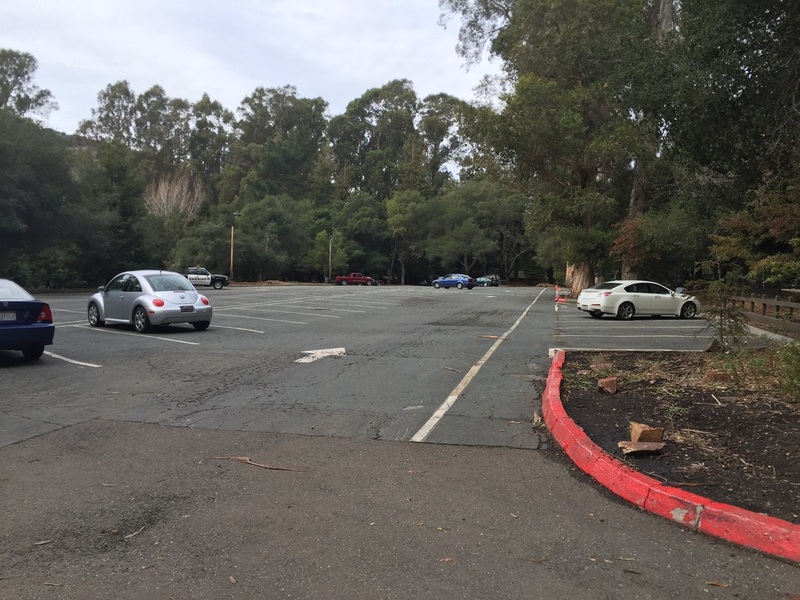 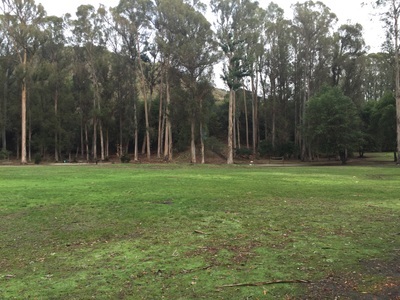 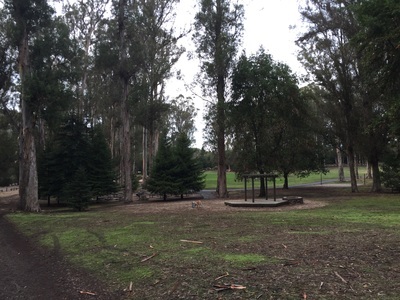 From the parking lot, go to the left of the meadow and you will see a trail head behind the play structure. Take Laurel Loop Trail .2 miles until you see another fork in the road. 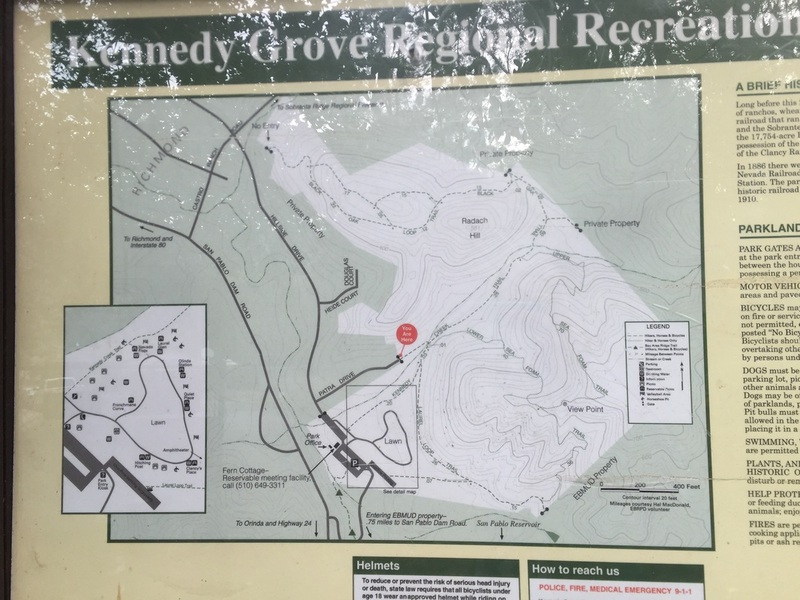 Either of the trails to the left will take you to Kennedy Creek Trail, and after .25 miles proceed to the trail to the right, Upper Sea Foam Trail. 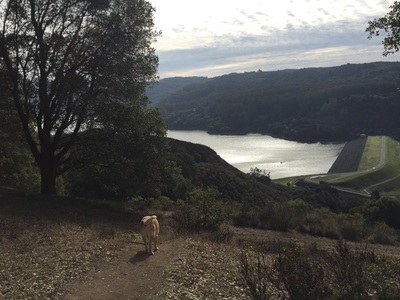 After .5 miles you will reach a peak overlooking the Reservoir, and a short downhill walk will lead you to the lookout point, with a bench. 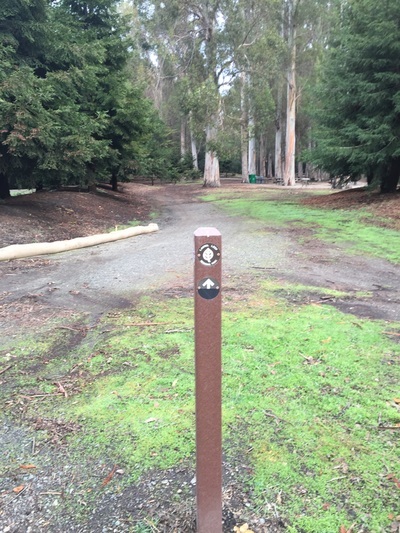 You will soon come to another fork. Continue down to Laurel Loop trail and back to the meadow. 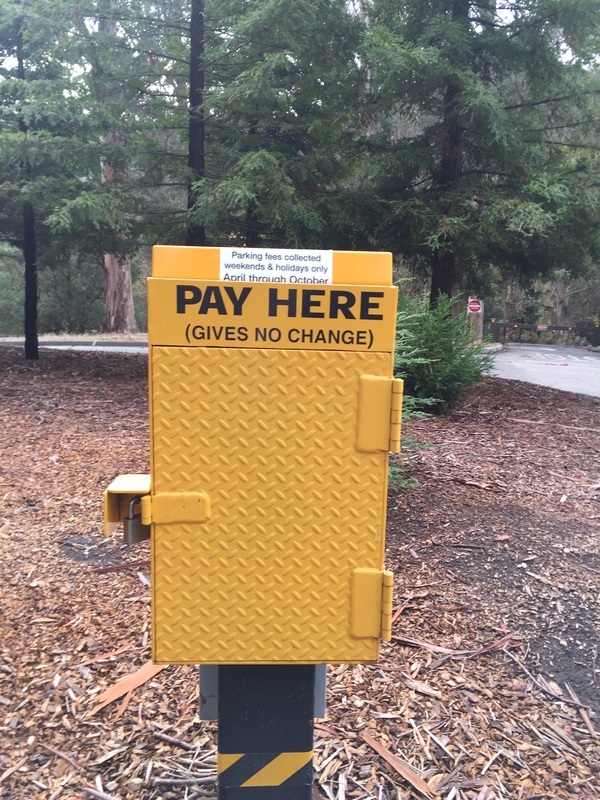 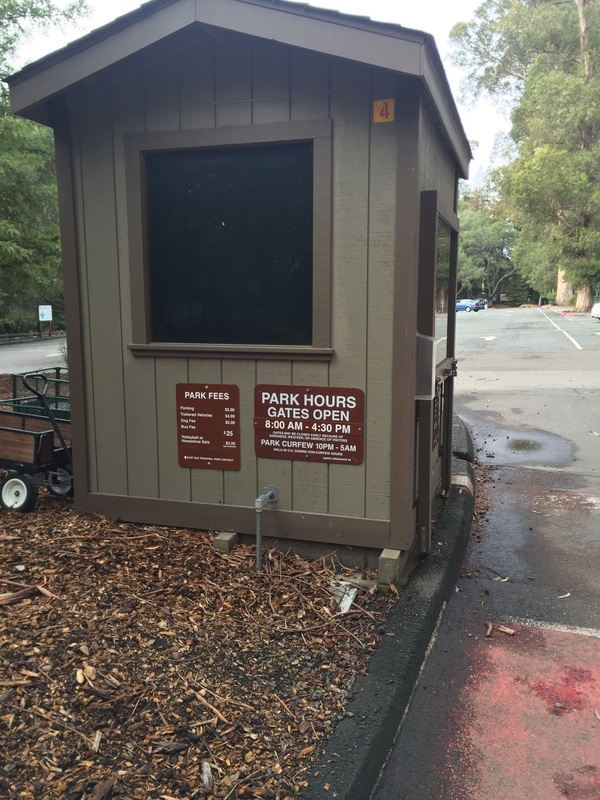 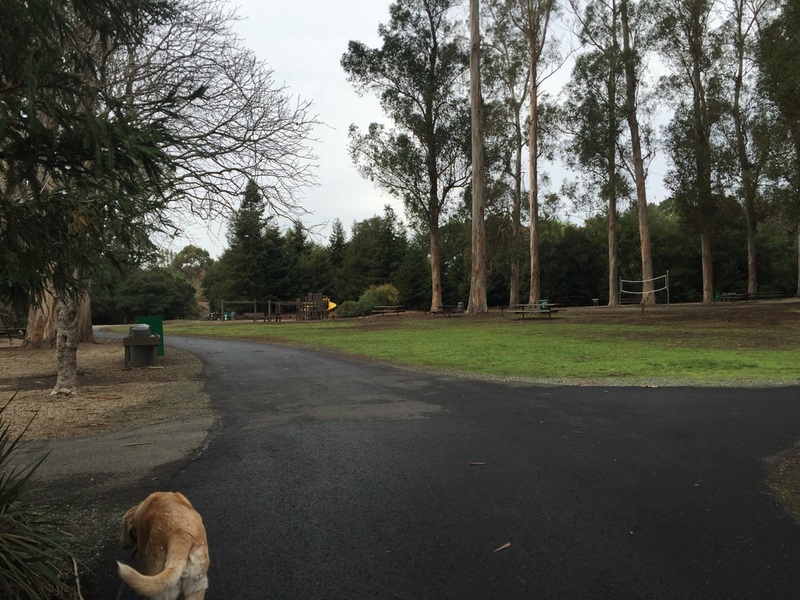 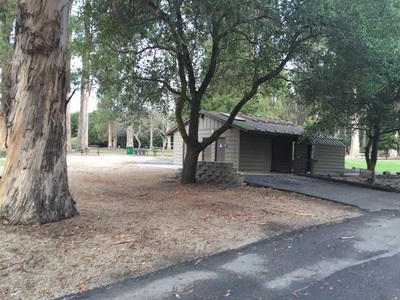 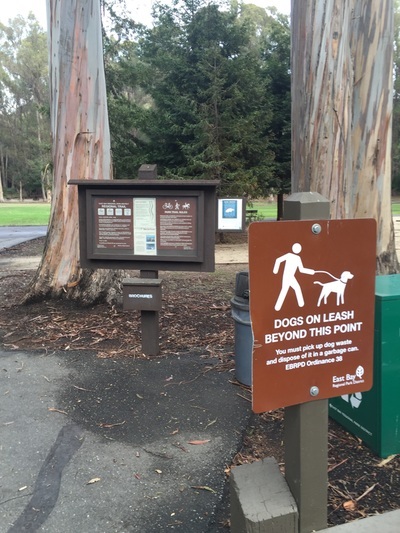 This park has restrooms with flushing toilets, running water, trash cans and doggy cleanup bags.